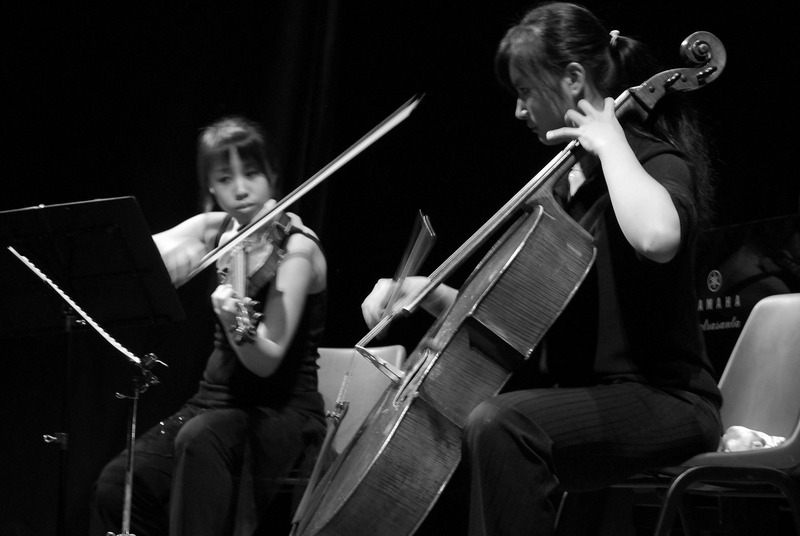 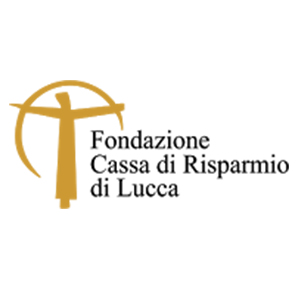 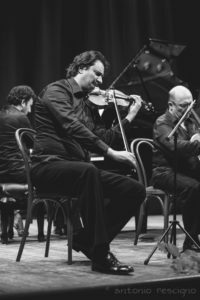 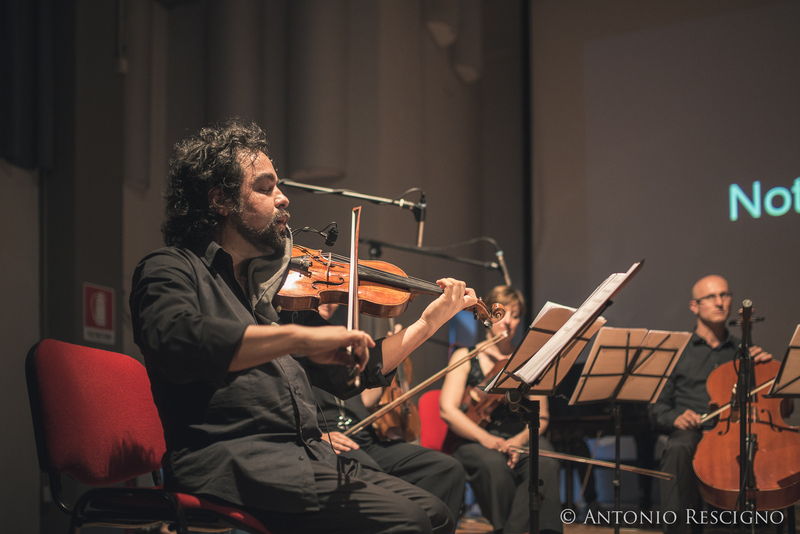 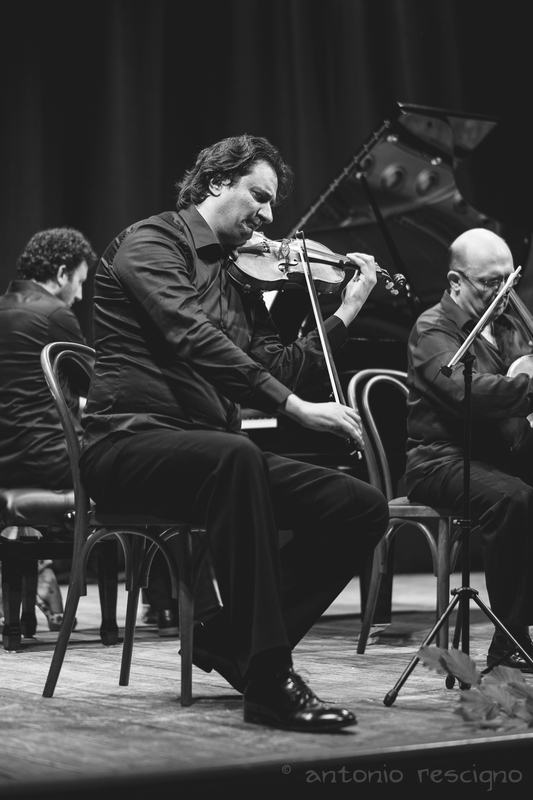 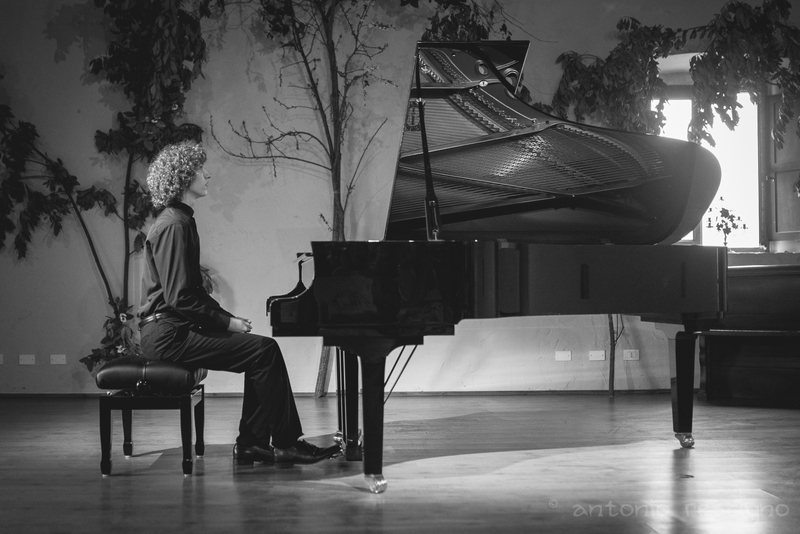 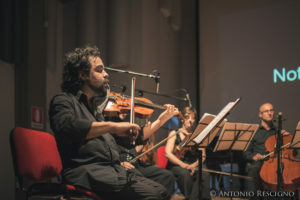 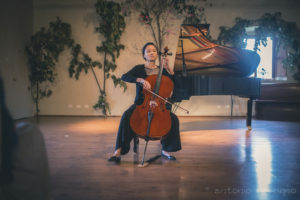 A kind of event never seen before: I.A.M., a huge musical event with 25 chamber music concerts in 10 days, held by some of the best American and European artists and also young and emerging talent on the international background. 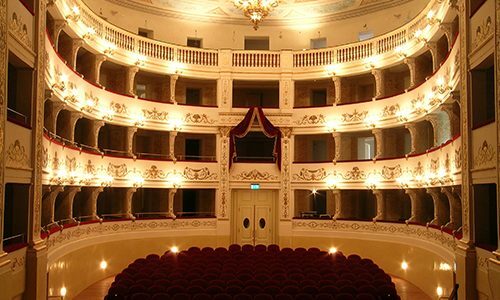 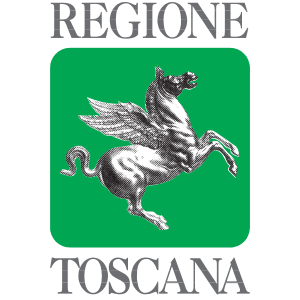 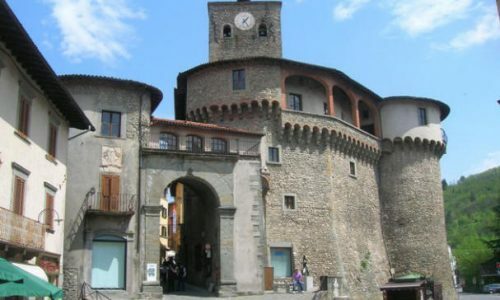 It will be hosted in a splendid town in Tuscany: Castelnuovo di Garfagnana, in its theatres, castles and squares. 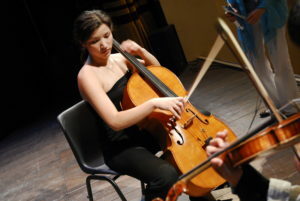 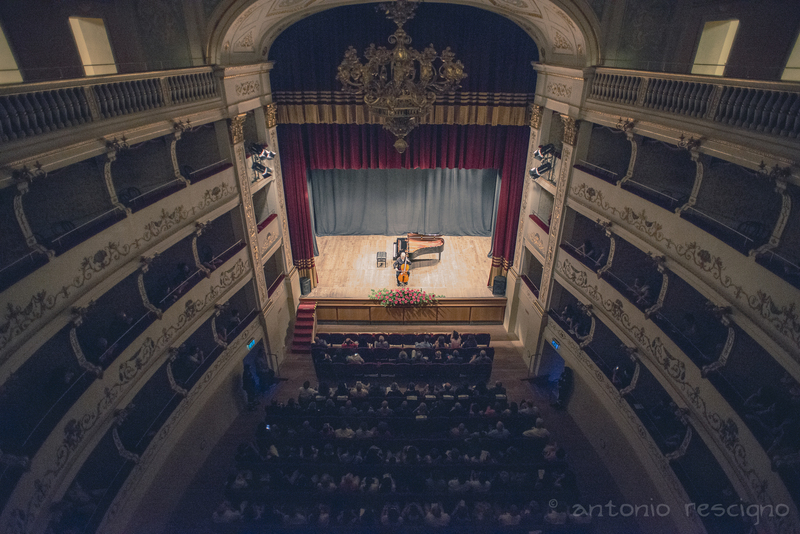 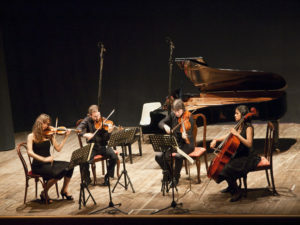 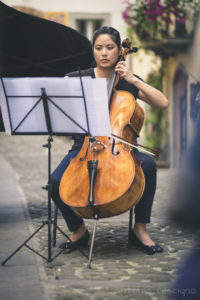 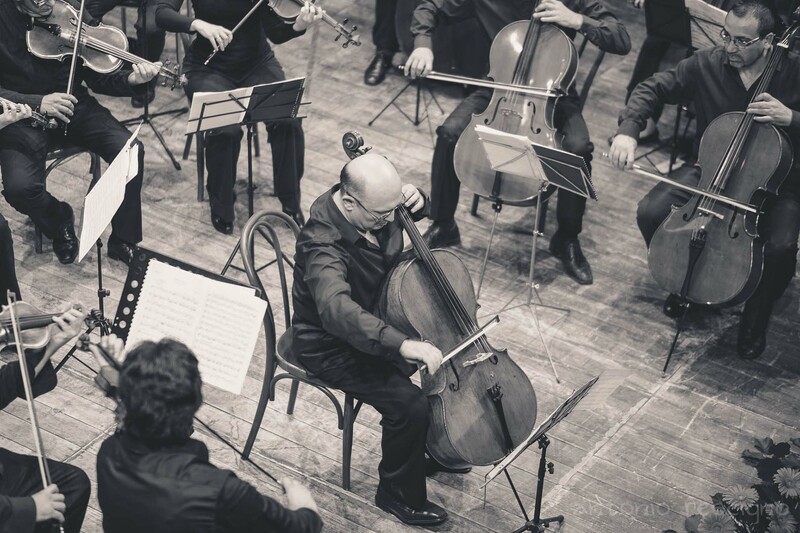 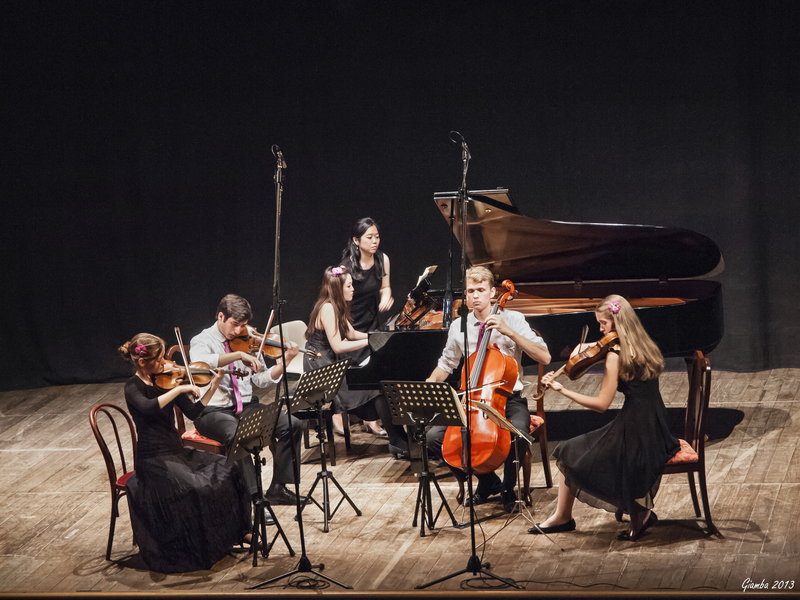 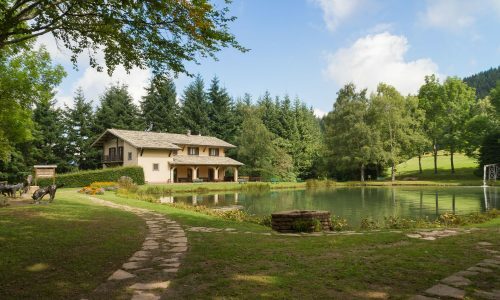 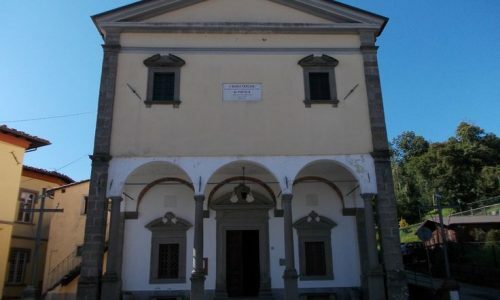 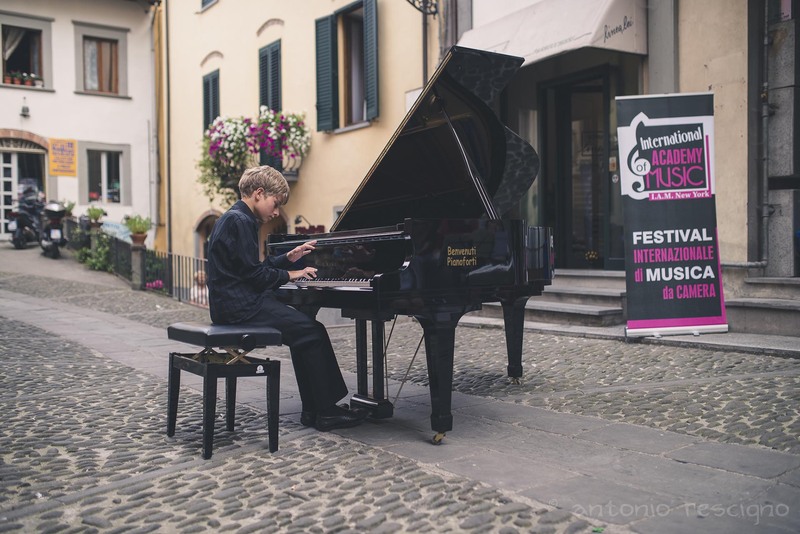 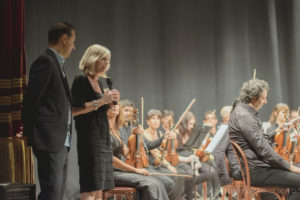 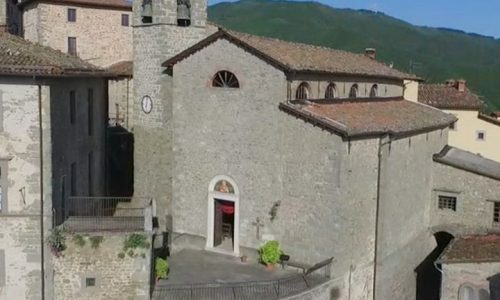 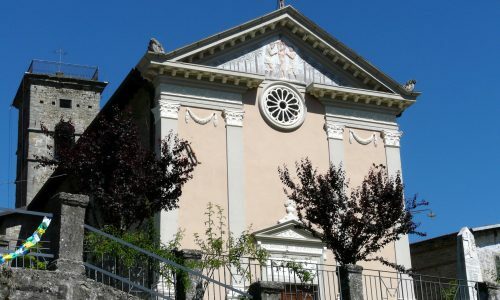 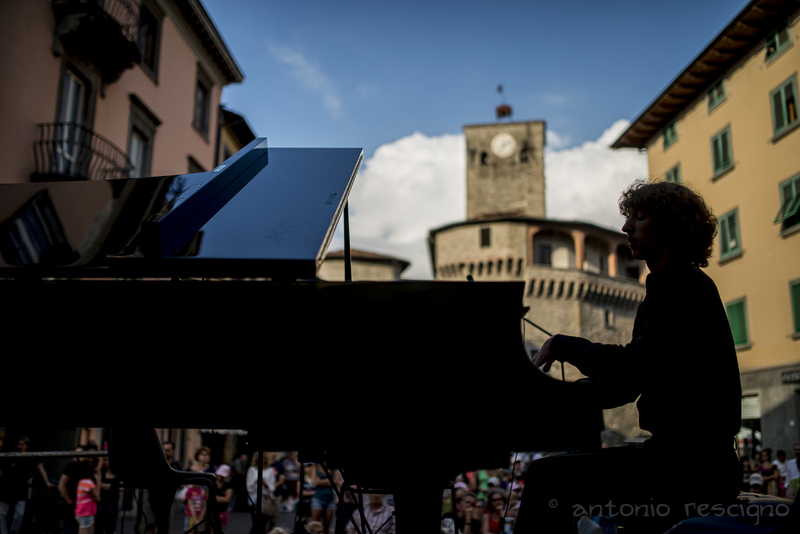 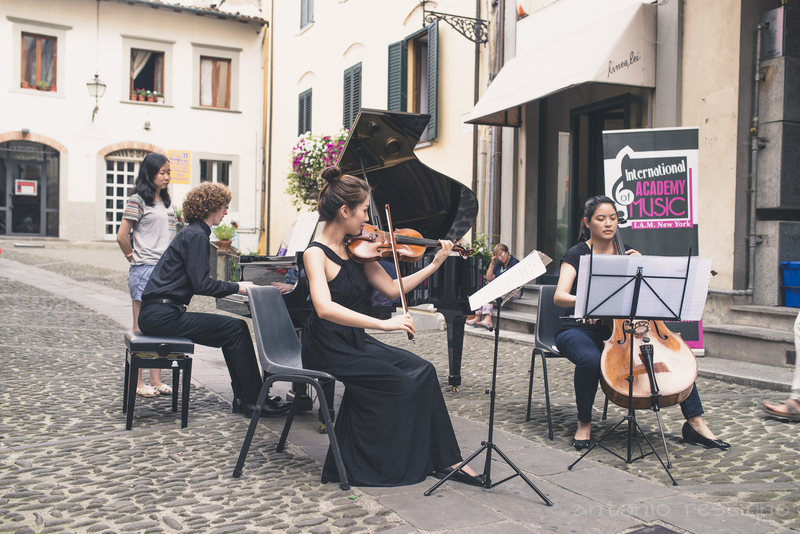 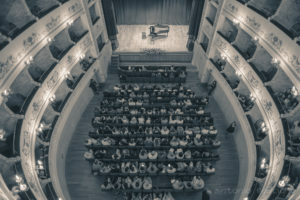 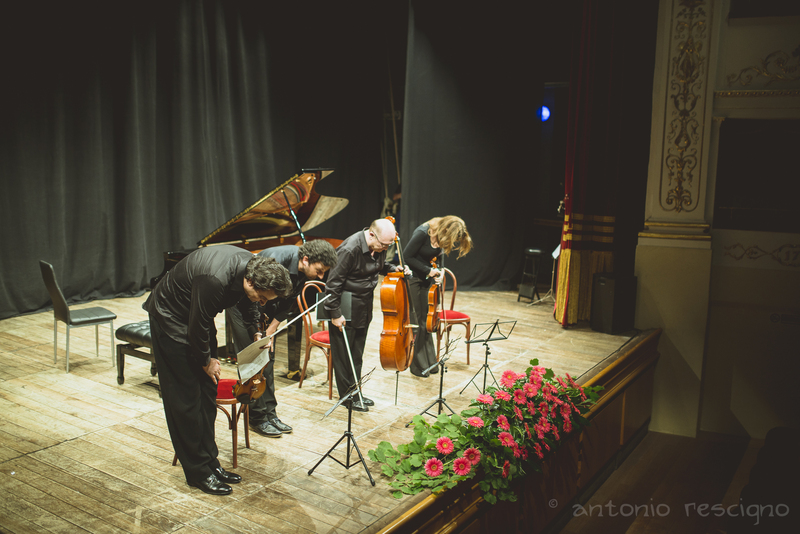 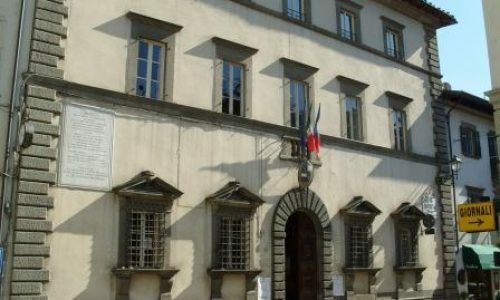 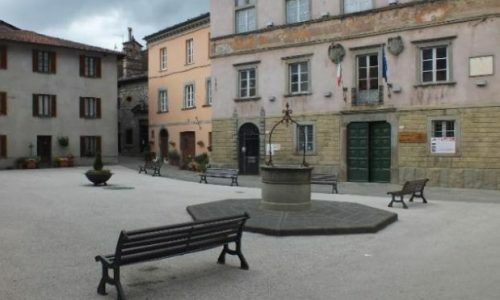 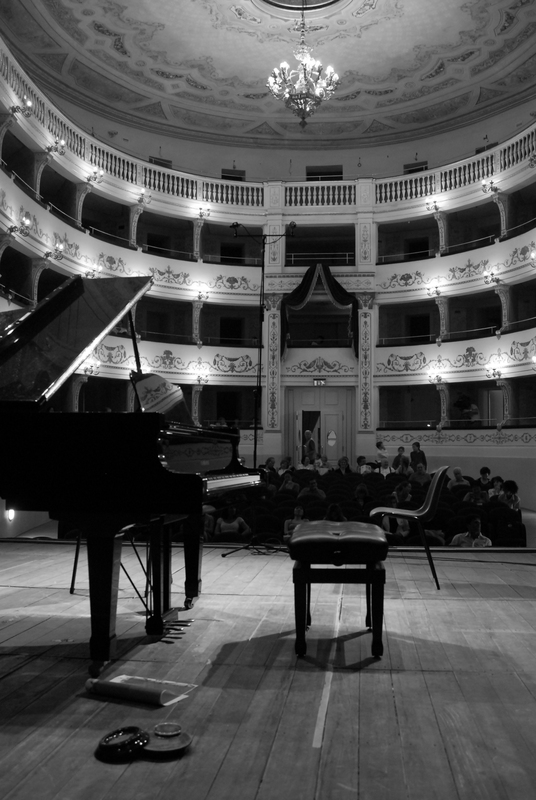 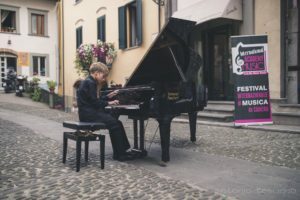 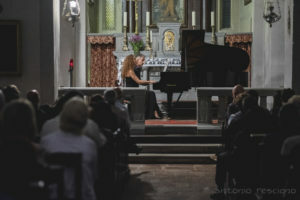 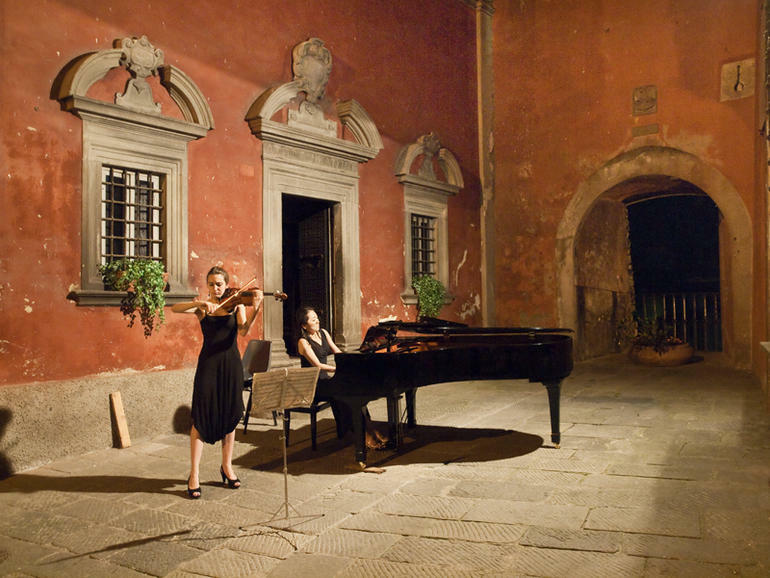 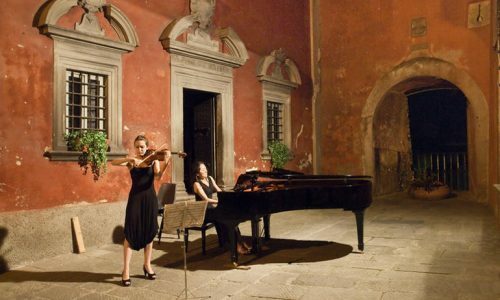 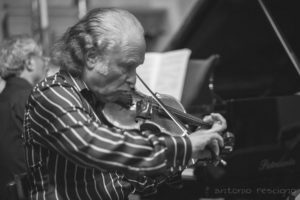 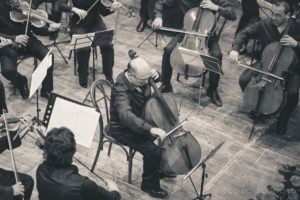 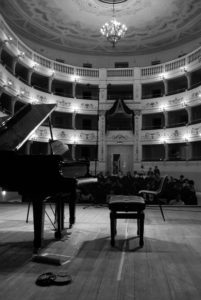 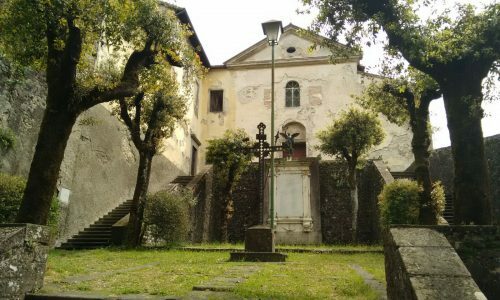 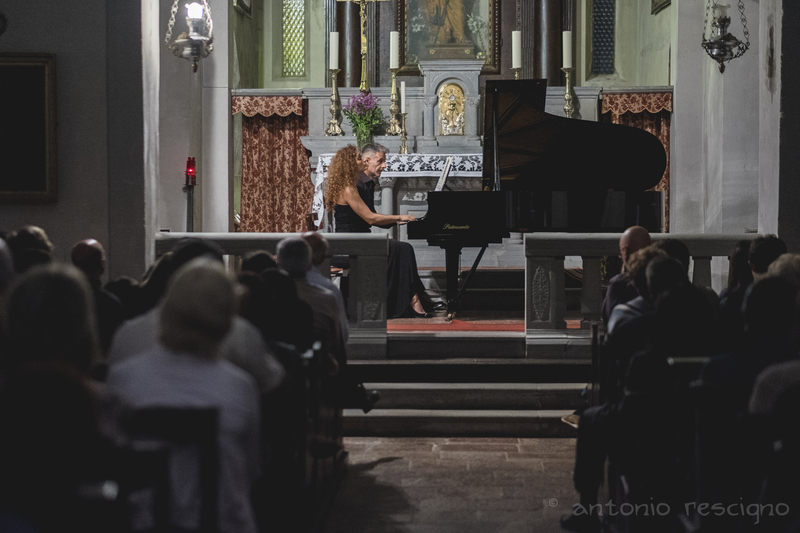 Known artists among young talents will arrive in Garfagnana to attend intensive courses: beautiful violin, piano and cello melodies will ring out in the streets of the historical center of the town all day long. 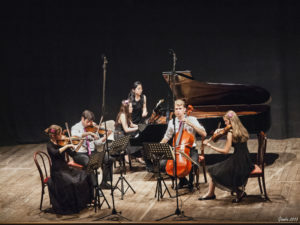 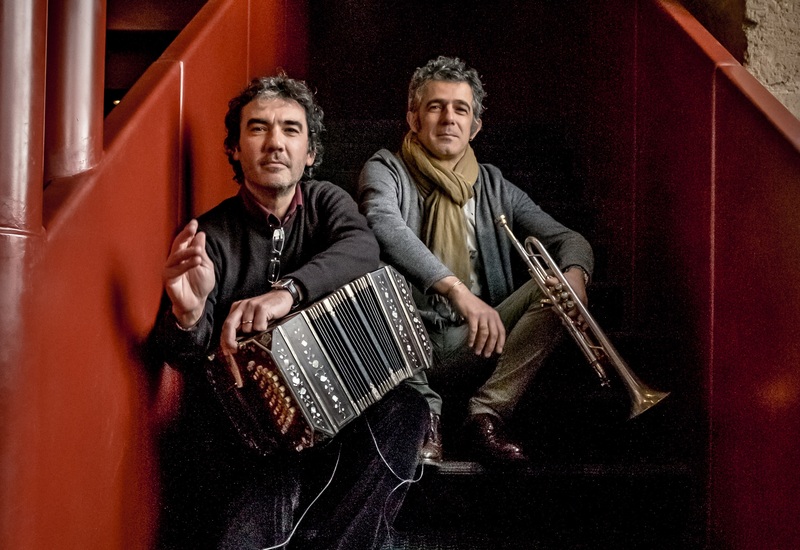 In the evening, these artists and their students will play live concerts inviting you in a whole new evocative atmosphere given by the artistic scenario. 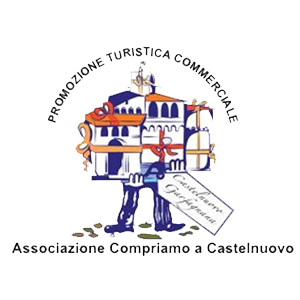 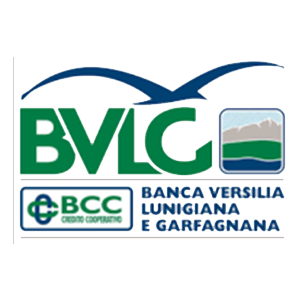 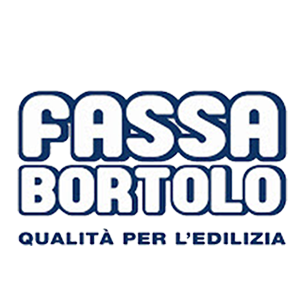 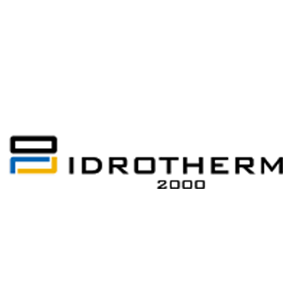 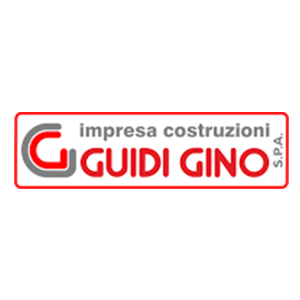 For the 16th edition (year 2018) the events are between the 22nd of June and the 8th of July. 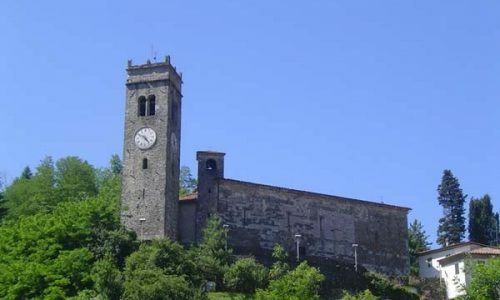 The festival mainly develops inside the ancient village of Castelnuovo di Garfagnana (LU), in Tuscany.